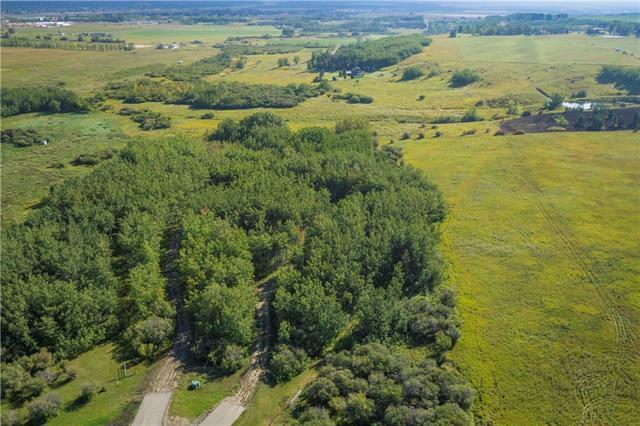 4.51 ACRES of BEAUTIFUL land close to Red Deer Lake + just off 37 Street in the STUNNING ROLLING COUNTRYSIDE of the RURAL FOOTHILLS MD, but only MINUTES to Calgary! 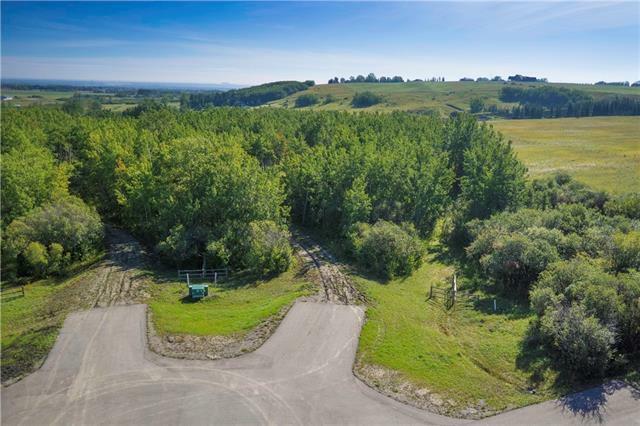 BUILD your DREAM HOME here, located in a QUIET CUL-DE-SAC in a the WILLOW VALLEY sub-division, on a LARGE PRIVATE lot w/some TREES + a DRILLED WELL! VIEWS ALL AROUND of the GORGEOUS land w/WILDLIFE GALORE! 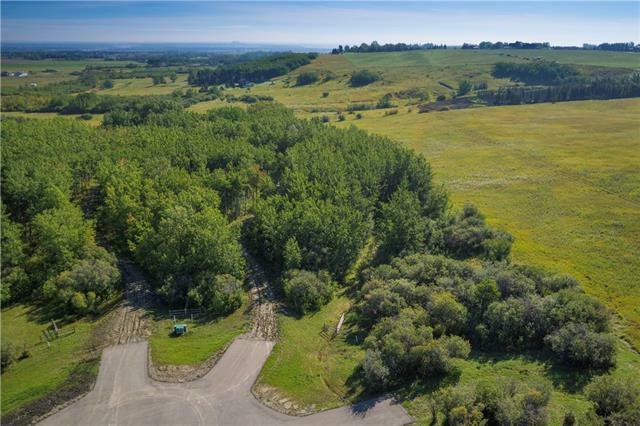 JUST MINUTES to Spruce Meadows + the City limits w/ALL of its amenities CLOSE-BY plus QUICK + EASY ACCESS to ALL of Calgary w/the up + coming STONEY TRAIL ring road! Located just a Short jaunt from the NEW GRANARY ROAD Farmers Market + Convenient Paved Road Access. 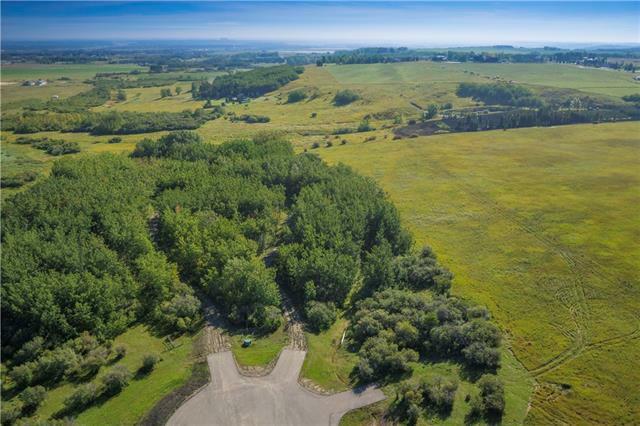 This REALLY is GREAT VALUE for the $$$ when you consider the POTENTIAL + GREAT LOCATION of this LAND! GRAB this FANTASTIC opportunity w/BOTH HANDS! TAKE a DRIVE OUT + YOU WILL NOT BE DISAPPOINTED! Architectural Controls are in Place. You can't find many parcels this close to the CITY on a PAVED ROAD! Call TODAY for more details!